There is nowhere in Myrtle Beach that you can get professional beach photography for this kind of rate, it just isn’t possible. How do we do it? Sorry, that is our secret! Our competition absolutely hates us, and for good reason. 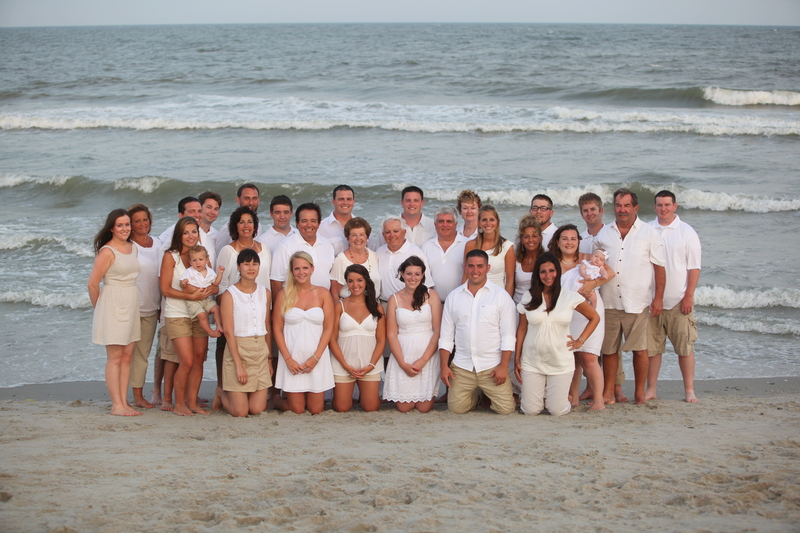 We serve more families in Myrtle Beach than any 3 companies combined in the local area. We are the best, and your only choice. If you do choose another photographer in Myrtle Beach, you will pay more, and receive less service it’s as simple as that. Our goal is to have your repeat business the next time you go on vacation in Myrtle Beach. We want to be your regular photographer. That’s one more thing to scratch off of your to do list every year.